Two high officials from Global Community Engagement and Resilience Fund (GCERF) visited YPSA CEVEC Consortium activities at different places of Ukhiya and Cox’s Bazar on 15 March, 2018. 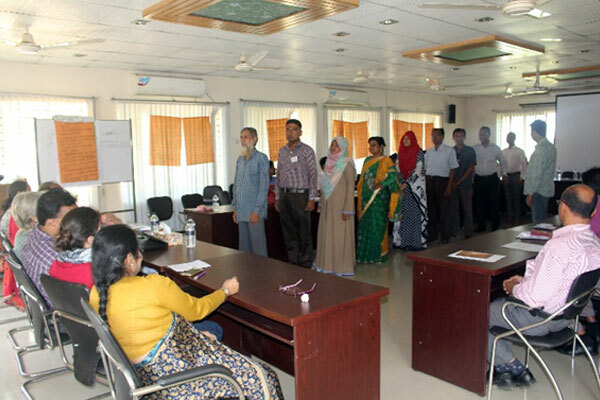 YPSA Consortium (YPSA and its partners SHED, HELP & NONGOR) has been implementing a project “Community Engagement in Countering Violent Extremism in Cox’s Bazar (CEVEC)” since 2016 with the support of GCERF. Firstly, officials from GCERF observed Motor Driving Training and ICT (Computer) training sessions under Skill Development Training for youth group members of YPSA-CEVEC Consortium. Visitors talked to training participants about their experiences and expectations after completion of training. They handover the appreciation certificate to the training participants who have successfully completed their desired courses. They have also launched a new batch of ICT (computer) training course at the computer training center. Following the skill development training observation, the team has visited stakeholder training workshop at Horticulture Training Centre of Cox’s Bazar Sadar. Different level of participants from GO, NGOs, journalists, teachers from different educational institutes and religious leaders attended this 2-day stakeholder training workshop. Visitors observed the training session and talked to the participants regarding their role in their families, workplaces, academic institutions for preventing violent extremism from the society. 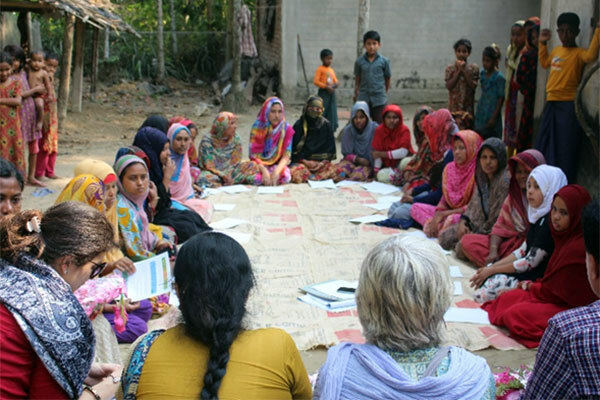 Finally they have visited court yard meeting of women at Ukhiya upazila. Md. Arifur Rahman, Chief Executive, YPSA; Mohammad Shahjahan, Deputy Director and Focal Point of YPSA CEVEC Consortium; Ms. Khaleda Begum, Team Leader accompanied them during their visit.